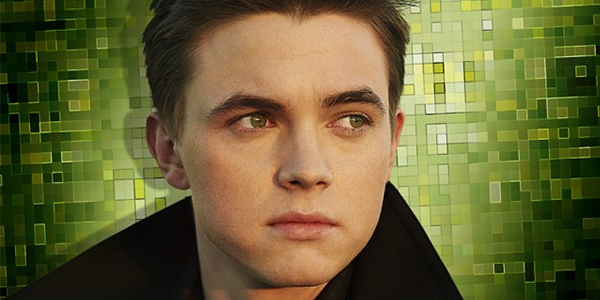 Jesse McCartney has been nominated for a Kid’s Choice Award for “Best Male Singer” and is currently finishing off his tour in Puerto Rico. Teenage heartthrob Jesse didn’t always want to be in the spotlight. When he was younger he “wanted to be an astronaut or a firefighter or a professional baseball player.” McCartney’s career took off when he was young with the release two solo albums in addition to stints on soap operas and teen dramas. The singer/songwriter sees himself doing more and more acting and maybe even directing, but since he doesn’t “have a career preference, [he wants] to continue doing both singing and acting for as long as possible”.